Get the safety and comfort you need in this great looking clog style shoe. 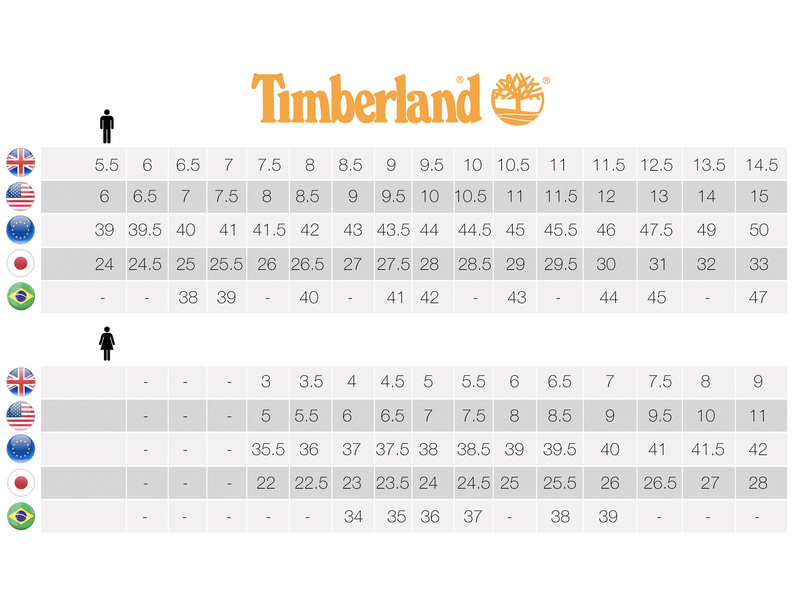 The Timberland PRO® Riveter features lightweight alloy safety toes for lightweight protection. And, it is specifically built on a woman’s last for fit and comfort, plus comes with the legendary Timberland PRO® anti-fatigue technology to give you all-day shock-absorbing comfort.